A two-day course, our PAT training starts in Gloucester at 9AM and finishes at 5PM each day. Study time totals approximately 12 hours with an hour for lunch each day. 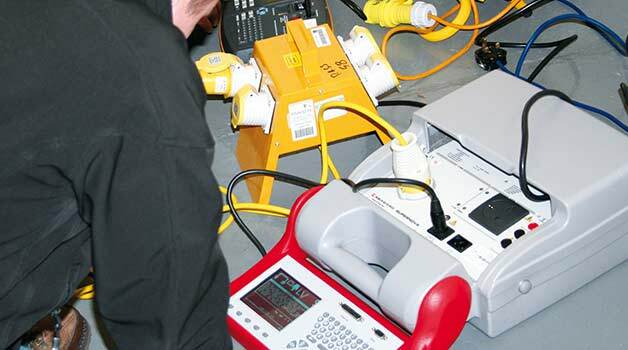 Suitable for anyone in the Gloucester area, our comprehensive PAT testing course gives candidates a recognised City and Guilds qualification (2377-22) in In-Service Inspection and Testing of Electrical Equipment (PAT Testing). This course is open to absolutely anyone with an interest in PAT testing. You do NOT need to be a qualified electrician to become a PAT tester. For more information on the course or to get answers to any of your questions please give us a call directly on 01642 987 978 and we’ll be happy to held.